We download data directly from your GPS or ELD system and simplify your IFTA reporting process. Protect your company with one of our low cost IFTA plans. With Omnitracs XRS you can say goodbye to paper Hours of Service Logs. XRS delivers affordable enterprise grade fleet solutions for trucking companies of any size. Discover TransReport's comprehensive portfolio of proven fleet management solutions and products to streamline processes, lower operating costs and improve fleet compliance. 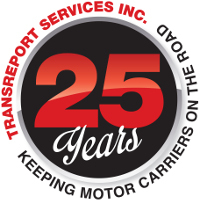 TransReport Services provides Canadian and American trucking fleets with a full line-up of compliance solutions, from IFTA fuel tax reporting and IRP licensing to fleet compliance management. With over 25 years of experience, we leverage our industry knowledge to deliver regulatory compliance solutions not available in house. Our fleet management products complement our portfolio of solutions and provide customers with a competitive advantage through lowered costs, convenience, proactive management, streamlined processes, and time savings. We are continually identifying new ways to keep our customers ahead of the technological and regulatory curves while providing solutions that benefit them now and in the years to come. Starting a trucking company or adding a new fleet? We know exactly what you need for compliant travel. IRP truck licensing, permitting and reporting services tailored to your fleets specific needs. Choose your plan! 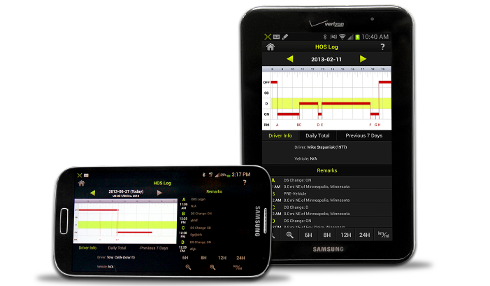 Let TransReport relieve you from the regulatory compliance burden and help protect your fleet. Take your fleet compliance to the next level with our expert solutions. 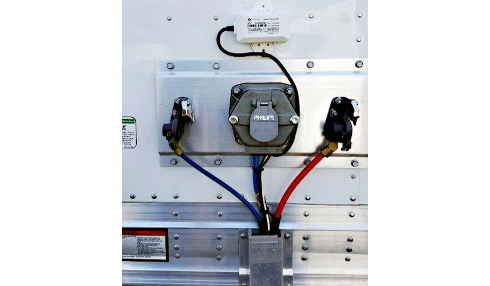 TransReport Services is making it easy for you to track your trailers and keep your cargo safe at all times with Omnitracs Trailer Tracks 150. Simplify your drivers HOS and ensure ELD compliance. Omnitracs XRS delivers affordable fleet solutions to trucking companies of any size. 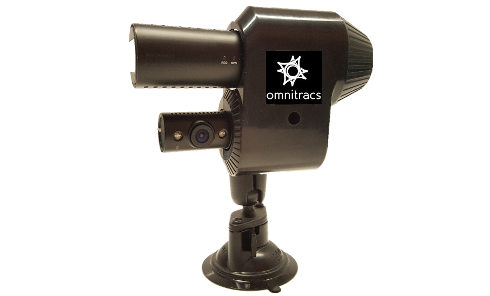 Omnitracs CEV offers a fully integrated video solutions. Forward facing and optional driver facing cameras. Discover Omnitracs CEV. 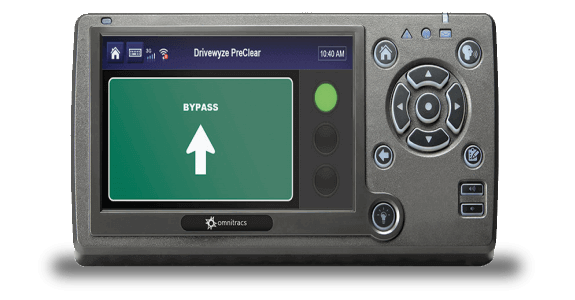 Omnitracs Weigh Station Bypass provided by Drivewyze Preclear rewards drivers for their hard-earned safety scores by allowing them to bypass weigh stations and inspection sites and spend more time en-route.